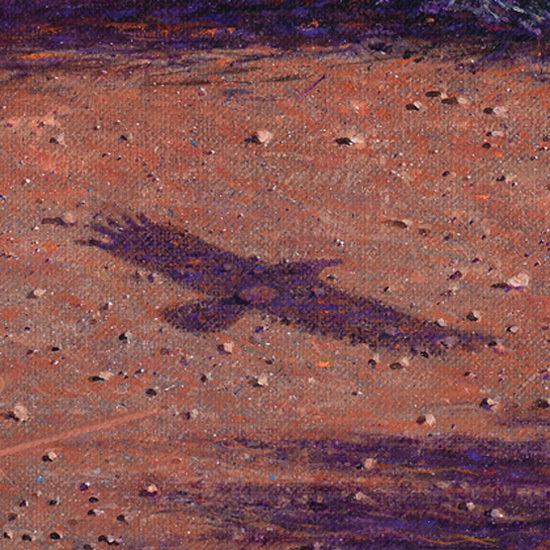 The "Hovering Specter" Detail views (above) show small areas of the image significantly enlarged from the original painting. 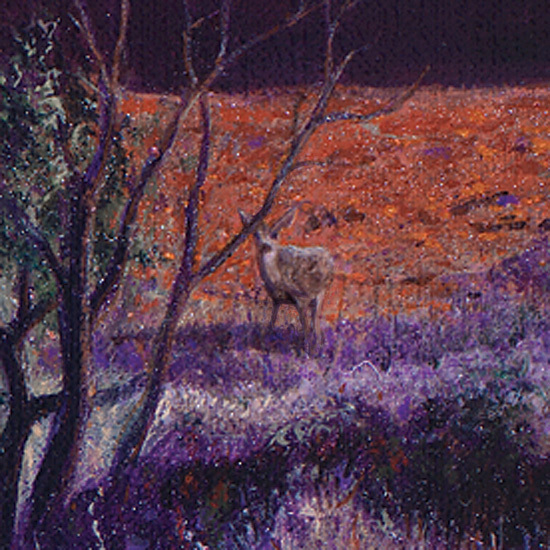 At these larger sizes, the art takes on a more impressionistic look. 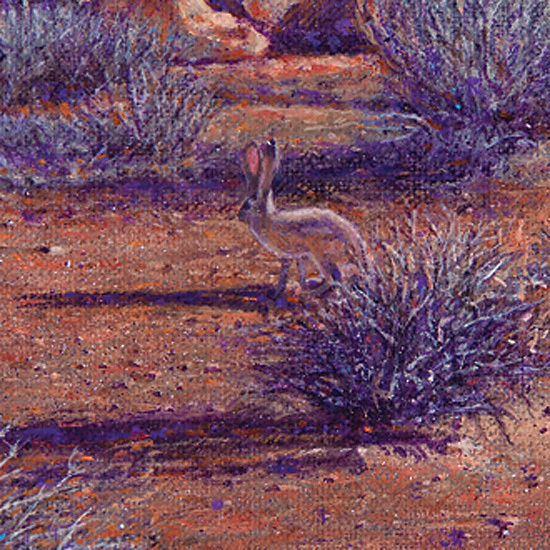 If you adjust your browser magnification until the above "Detail 3 (actual size)" measures approximately 2 inches on your screen, you will see this section of the painting at it's actual real-world size.